This chair is a mid line power lift and recline. 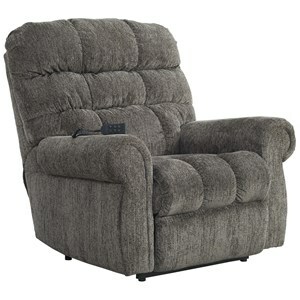 Comes standard as a 2 position recline and low volt DC motor with quick disconnect hand control. This series also comes standard with arm and head covers and a magazine pocket. 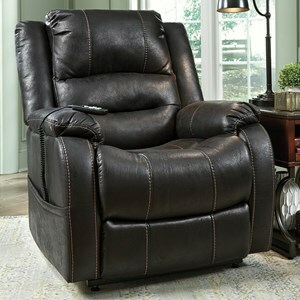 This recliner is available in Standard, Tall, Wide, Standard Petite, Wide Petite and Mini Petite. 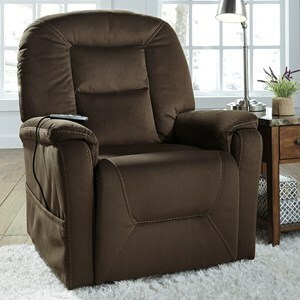 The 25 Series Standard Petite Lift Recliner by Med-Lift & Mobility at Olinde's Furniture in the Baton Rouge and Lafayette, Louisiana area. Product availability may vary. Contact us for the most current availability on this product. The 25 Series collection is a great option if you are looking for Casual furniture in the Baton Rouge and Lafayette, Louisiana area.